British science fiction television program Doctor Who has enthralled fans right since the first season was aired a while ago. 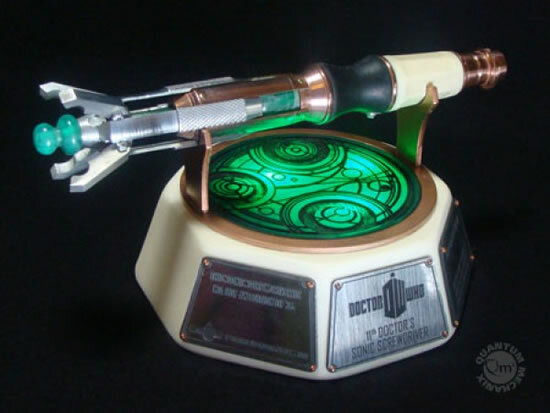 Now, fans can buy a replica of the 11th Doctor’s Sonic Screwdriver, designed and fashioned by prop maker for the show since 2005, Nick Robatto. The Sonic Screwdriver takes about 2 weeks to make and packs in all 148 aluminum, brass, copper, leather, and resin components. 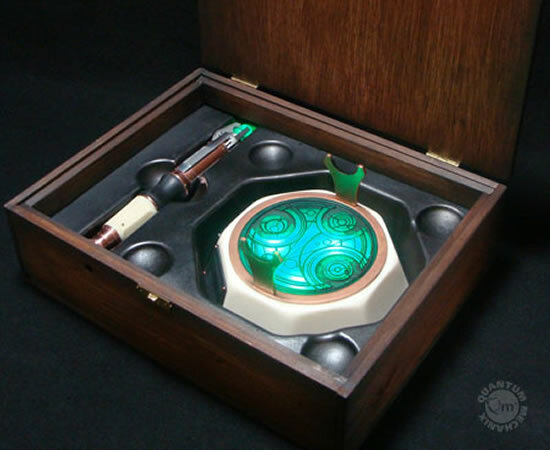 Also, just 25 of these limited edition Sonic Screwdriver replicas will be made, and the hefty price tag of $4000 isn’t really heavy enough to drive away true-to-heart Doctor Who fans either! 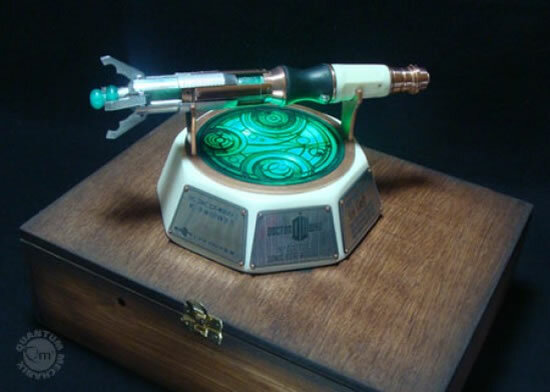 A perfect way to pay tribute to the iconic television program, this one-of-a-kind Sonic Screwdriver replica deserves the best spot in your showcase.